Ah, spring. The sun is shining, the rain is falling, the flowers are blooming—and the weeds are growing. Before you pull and toss those pesky plants invading your garden, take a moment to identify the weed. It might be worth keeping! 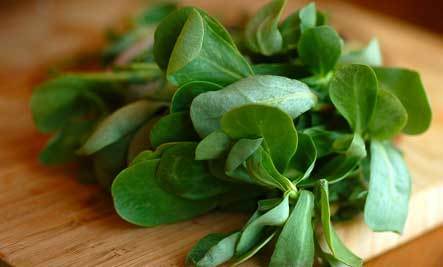 Not only are many weeds edible, but like other “leafy greens,” they’re packed with vitamins and nutrients. Here’s a look at some common edible weeds and their health benefits. C.E. Pontz Sons Inc. 2013. All Rights Reserved.